Having a dog is undeniably very rewarding. However, pooches can be a lot of trouble sometimes. There is a good chance that you’ve made it home one day to discover that old Fido has chewed up one of your precious belongings. Maybe it was a shoe or your remote control? Either way, you’ll want to find a solution to the problem so it never happens again. Investing in unbreakable dog toys can be a great solution. These toys will keep your dog content while you’re away and this will stop them from ruining your valuables. More about the best dog toys for aggressive chewers will be provided below. 1.1 What Toys Should You Choose For A Heavy Chewer? 1.4 It Is Good To Play Tug-of-War With A Dog? What Toys Should You Choose For A Heavy Chewer? A lot of dogs tend to be ferocious when it comes to chewing their toys. If your dog fits into this category, you can pretty much guarantee that they’re going to ruin those toys in the near future. Choosing the wrong toys will mean that you’ll have a mess to clean up, your money will be wasted and your dog will be far more likely to chew items around your home. Some dog owners even invest in a solid dog crate and keep the dog in it when they are out, just because of the destructive habits of their dog. With this in mind, you should avoid plush toys and soft empty rubber balls. Your dog will have little to no trouble tearing right through these toys. You should also avoid toys that are filled with fluffing. Otherwise, your house will be turned into a winter wonderland. Instead, it is best to choose hard-filled rubber toys. These toys will be so much more difficult to destroy. Find durable dog toys that can withstand anything your dog throws at it. While looking for dog toys that last, you’ll also want to choose toys that are going to be safe for your pooch. Some toys actually post a risk to your dog. This is the case with dog chew toys that have moving parts. If there is a part that moves around, it could easily poke your dog in the eye. There is also a good chance that your dog will chew it off and swallow it. Selecting solid toys like balls is recommended. It is also absolutely pertinent to be cautious of toys with toxic materials and coatings. See if you can find out what the toy is made out of before making your purchase. Unfortunately, the Food and Drug Administration does not currently regulate dog toys and the Consumer Product Safety Commission does very little. You’ll really need to take on the responsibility yourself. Another thing to consider is the size of the toy. You need to make sure that the toy isn’t going to slip out of the dog’s teeth and lodge into their throat. It is also a good idea to avoid toys with holes. Believe it or not, the dog’s tongue could easily get stuck in the hole and this could create a serious problem for you and your pooch. So, why do dogs absolutely love destroying things? Are they taking their frustrations out on you? Or, are they attempt to get back at you for not giving them a delicious treat in the morning? The truth of the matter is that there are tons of reasons that dogs destroy stuff. This is why it is wise for all dog owners to invest in strong dog toys that can withstand the pressure. 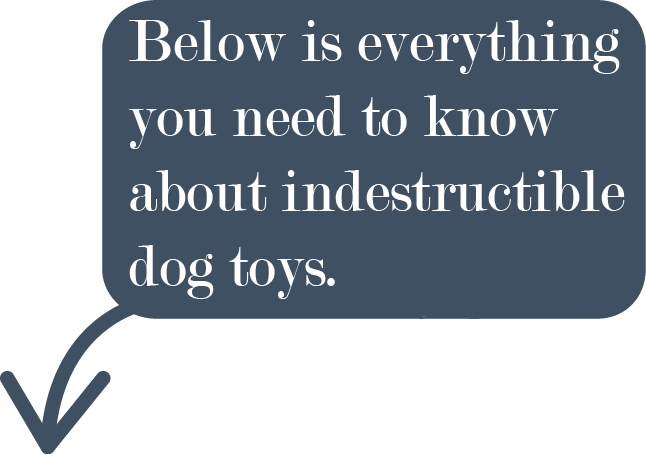 Below, you will learn more about the reasons dogs destroy things around the home. A lot of dogs destroy their items, because they’re bored. They’re at home alone with nobody to play with them. They feel obligated to find something to get into and occupy their time. Unfortunately, this usually means ripping something to shreds. If you can find toys that keep your dog occupied while you’re away, this is something that you won’t have to worry about. 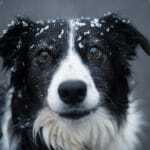 Dogs can experience many of the same emotions as humans. This includes frustration and stress. When your pooch becomes stressed out, there is a good chance that they’re going to look for a way to unleash that stress. Chewing something to pieces usually does the trick. Frustration is very similar. Both emotions can cause your dog to chew things around the home. Have you ever been so upset that you tore something to shreds? If so, you’ll likely agree that tearing that item to shreds took away your anger. This is the case, because tearing things up is tons of fun. Your dog likely feels the same way. Set up a camera and watch your dog tear something up. You’ll see that they’re having an absolute blast. Don’t worry though. As long as you train your dog properly and give them the right amount of exercise, you can help them overcome their problem. Another thing to remember is that dogs need a lot of stimulation. They need to be stimulated mentally and physically. 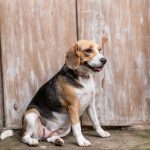 If they’re not getting the stimulation that they need, they’ll have a lot of built up energy and this can create a huge problem for their owners. Taking your dog for a long walk before you leave can help. This will burn them out and make them much less likely to chew up your items. Always take your dog for sufficiently long walks to burn off their energy! Separation anxiety is another problem that can cause your pooch to tear things up. When you leave home, you’re probably going to feel anxious about leaving your pooch behind. Your dog is going to feel the same way. This can make him or her feel anxious and nervous. In return, it can lead to chewing. The good news is that it is possible to train your dog and help them overcome their separation anxiety. It won’t be easy, but you can do it! It Is Good To Play Tug-of-War With A Dog? There are lots of dog owners that play tug-of-war with their dog. Others believe that it is bad and sets a bad precedent. The truth of the matter is that tug-of-war can be good and bad. If things are done incorrectly, you’re going to be creating a mess for yourself in the near future. If things are done right, you can use the game to stimulate your dog and wear them out. Tug-of-war can be a great exercise for both too! To ensure that you’re not setting bad habits, you should always be the one who starts the game. Never let your dog initiate the game. Also, make sure that you remain in control at all times. When you want your pooch to release the toy, they should do so. They should also be willing to listen to your sit command. 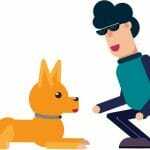 Stop and break frequently to make your dog sit. 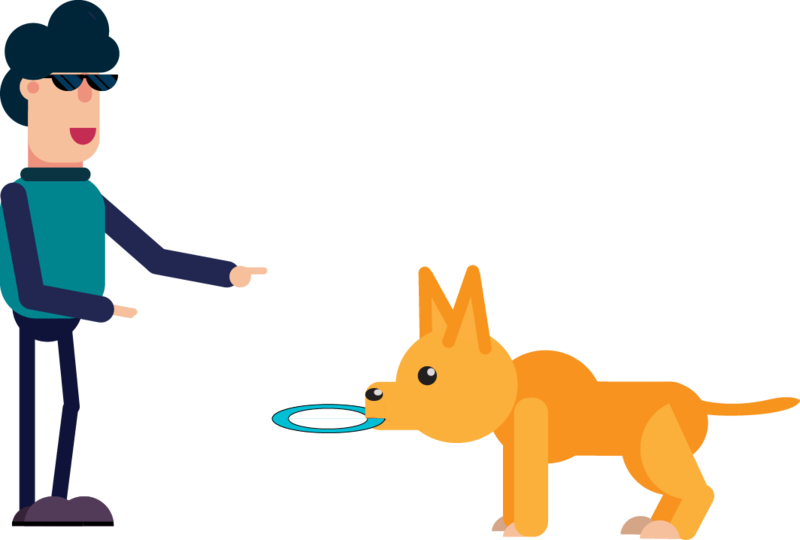 This is the safest way to play with your pooch to avoid creating an unruly, out of control dog. Tug toys are often the best indestructible dog toys. Just make sure that they’re used correctly. 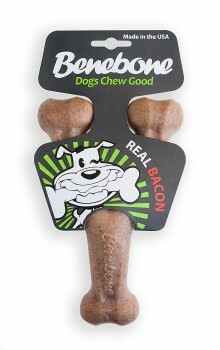 The Benebone Chew Toy is safe for all breeds, as it is made from ingredients derived from 100 percent real food. However, the unique way the bone is made ensures the flavors last longer. The flavorful ingredient is fused all the way through the bone. There are three flavors to choose, including chicken, bacon and peanut butter. The Benebone is manufactured in the United States, from the packaging to all the materials. Also, the ingredients come from local sources to support the American economy. Products manufactured in the USA are always top-of-the-line, because they must pass a thorough inspection. While there are tons of dog toys on the market, none compare to the Chuckit! Ultra Ball. This ball is designed from natural rubber, without harmful toxins. 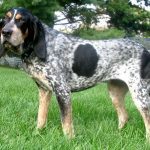 There are a variety of sizes to choose from, including 2.5”, 3”, 3.5” and 4”, so there is a size for all breeds. 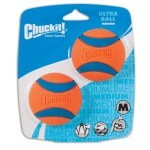 If you truly want to entice your furry friend to play ball, you can invest in the Chuckit! Launcher. This product is designed to hold the ball, so you get a wider swing and throw it for longer distances. This is an optional accessory, but well worth the investment. If you have an active dog, you will need toys that are capable of standing up to the test. Well, Pacific Pups Products has just what you need, XL Dog Rope Toys. This set includes three unique ropes constructed from 100 percent cotton and a rubber ball. This set of toys will keep your dog entertained for hours, plus they have been tested and passed the children’s toy standards, ASTM F-963. As mentioned above, the ropes are constructed from 100 percent cotton, but what makes them unique is how they are made. While they are not indestructible, the cotton material is woven together to ensure durability. 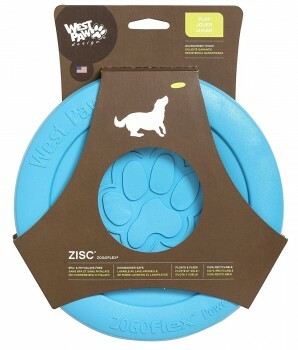 The West Paw Zogoflex Zisc is most definitely a good investment for dogs that like to chew aggressively. This toy can be used in many ways. You can leave it sitting around and let your dog chew on it. You can also use it as a frisbee. It is even possible to use this toy for tug-of-war. The toy is available in many colors and two sizes. The large and mini sizes should be able to satisfy most perfects. Plus, this toy is actually guaranteed against dog damage! It is made in the United States and free of BPA and phthalates. For the price, this is definitely one of the best dog toys that last. Nylabone is one of the most trusted brands for dog supplies. The company’s Dura Chew Textured Dog Chew Toy is certainly a good choice for aggressive chewers. One of the best things about this bone is the fact that it is available in numerous flavors, including peanut butter, chicken, bacon, and beef jerky. This guarantees that your dog will be attracted to the toy. This long-lasting chew toy was manufactured in the United States. It is completely safe, tough and durable. In fact, it is most than capable of lasting the test of time even for powerful chewers. 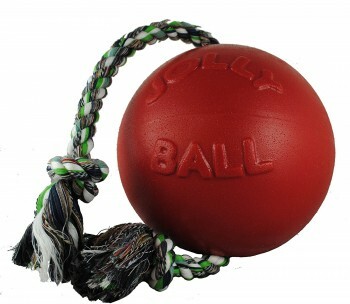 The Jolly Pets Romp-n-Roll Ball is a good choice for owners who wish to play with their dog. You can use this ball in numerous ways. It can easily be used for tug-of-war. You can also use the ball for fetch. Another great thing about this toy is the fact that it is available in several sizes and they’re clearly labeled. They range from 4.5 inches to 8 inches. The ball is manufactured in the United States using very durable rubber. It is suitable for pretty much every dog on the planet, even those that chew aggressively. If you want a multi-functional toy that will last, this one is for you. 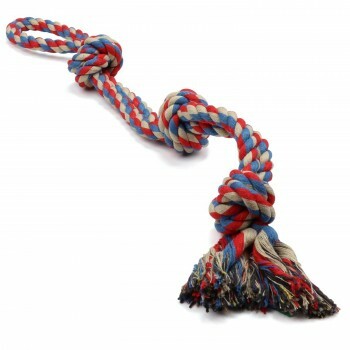 Are you looking for a satisfying toy that will last just as long as your pooch? 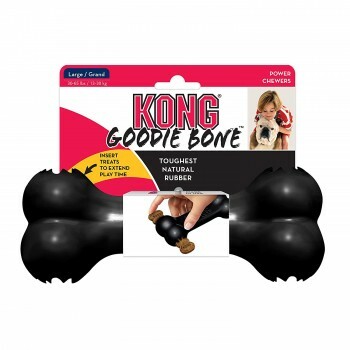 If so, you’ll definitely want to check out the KONG Extreme Black Goodie Bone Dog Toy. This toy is made in the United States with the toughest black rubber. Suffice to say, it is capable of taking a real beating without shredding or tearing apart. The toy is only available in two sizes, medium and large. Nevertheless, the sizes should be suitable for most dogs. You can also stuff treats into each end. This is a great way to stimulate your dog mentally and challenge them too. Plus, this toy is recommended by vets and trainers around the world. It is well worth checking out. 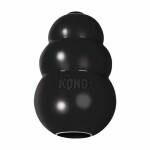 The KONG Extreme Dog Toy is undoubtedly a good choice for heavy chewers. The toy is inexpensive, yet it is more than capable of lasting a lifetime. It doesn’t have any filling, so you don’t have to worry about your dog unleashing snow all of your home. Plus, the toy is available in numerous sizes, including small, medium, large and extra-large. You’ll have no trouble finding a toy that perfectly suits the size of your dog’s mouth. This can help prevent your dog from accidentally choking on the toy. Finally, this specific toy can be very mentally stimulating and physically stimulating. It’ll definitely satisfy your dog’s needs and keep them entertained for the long run.